October 30th in Theme Lists, WordPress Themes by Wordpress Jedi . 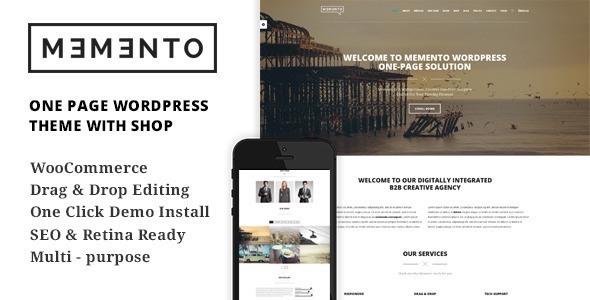 Memento: a lightweight and highly customizable one-page WordPress template with support for WooCommerce. It also comes with a premium slider, Content Timeline, and Frontend Builder plugins. Federal: a one page parallax WooCommerce theme with 3 home page versions. It is built with Bootstrap 3.0. It has a responsive design and offers useful shortcodes, Font Awesome Icons, Google Maps integration, and more. 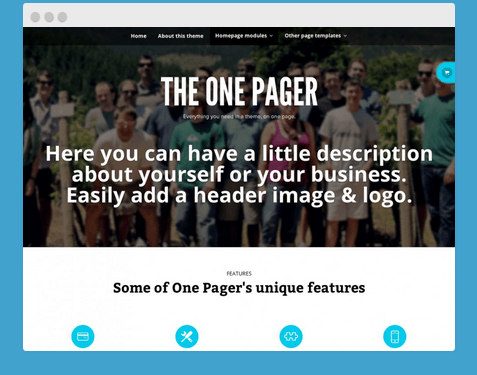 The One Pager: designed to help you promote your business, products, and personal information. It has a fully customizable homepage and integrates FlexSlider. 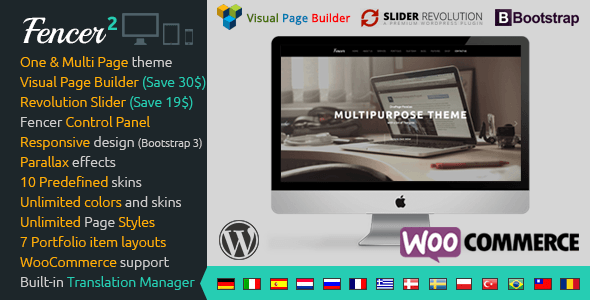 It also supports Features by WooThemes. 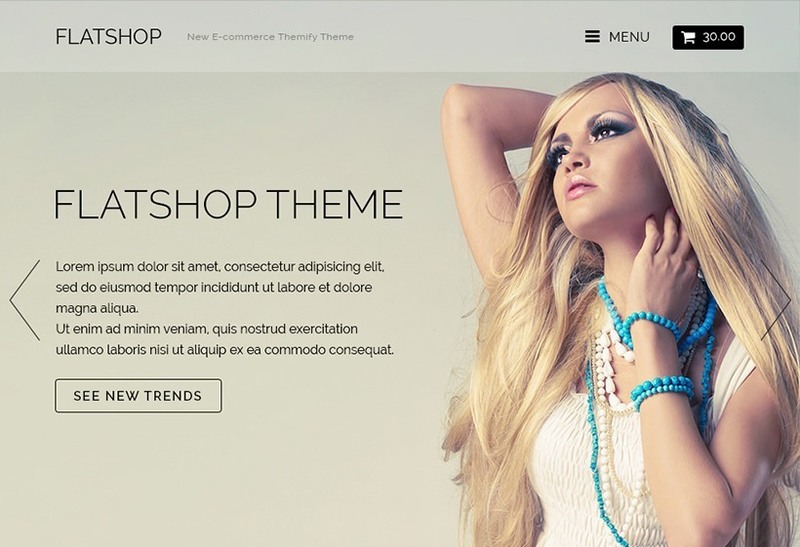 Flatshop: this theme turns any WordPress site into a shop. You can use Themify’s drag & drop builder to create any page layout. The theme is responsive and ready for retina displays. Fencer 2: a one & multi page theme with a responsive design. 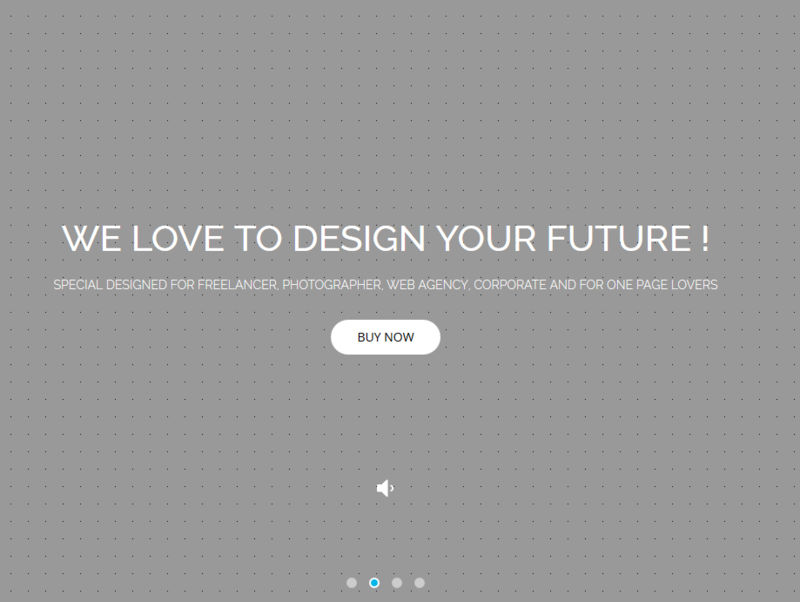 You get 10 predefined skins, unlimited colors and page styles, and 7 portfolio layouts. The theme is ready to be translated. It supports WooCommerce. Have you found better looking one-page themes for WooCommerce? Please share them here.